We’ve got an upset from the Shore Conference Tournament! Middletown North scores a 2-1 stunner over previously unbeaten Marlboro. The #11 seed reaches the Dowd Cup Final. 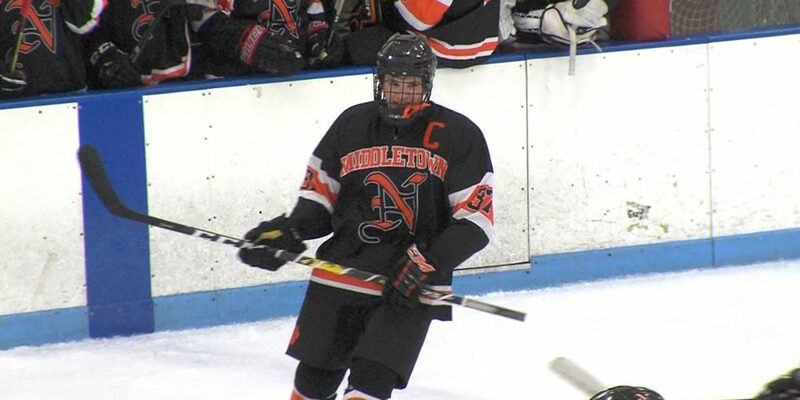 JSZ has the highlights from some great playoff hockey in Middletown!